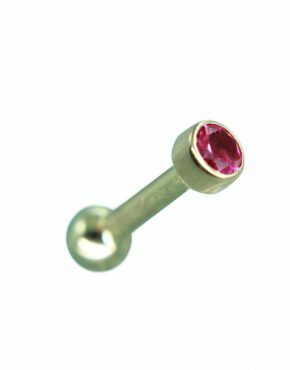 Tongue Barbell comes standard with 14 gauge shaft with 5/32 beads. 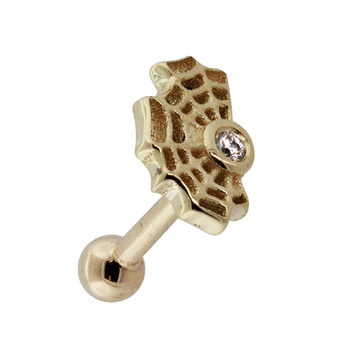 This solid 14k gold barbell with beads is a classic choice for your tongue piercing. 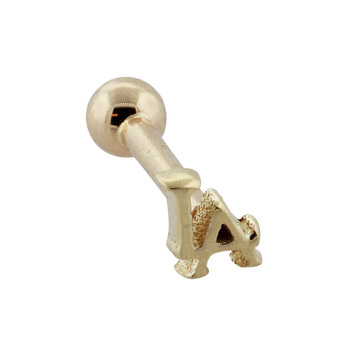 This piece comes standard with a 14 gauge barbell with 5/32 solid gold beads, which you will not find anywhere else. 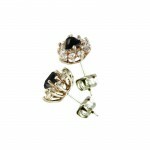 Available in both white and yellow gold.